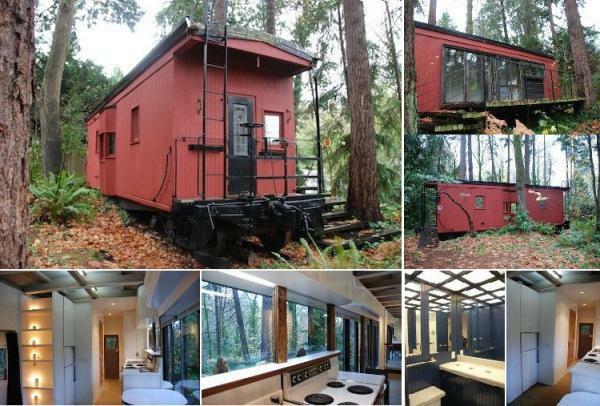 Caboose for Sale: Yes You Can Live in a Refurbished Train Wagon! High costs of living have inspired some truly unique living situations over the years. There’s the old school bus turned RV, the tiny homes made of storage containers, and now introducing refurbished train wagons. If you’ve ever seen a vintage rail car, you have to admit that they’re quite captivating. They offer a quaint quality that few structures can provide for your home. They transport you back in time and can become quite the cozy living space. Finding a caboose for sale might sound like it would be a challenge, but it just might be the easiest part of the process. 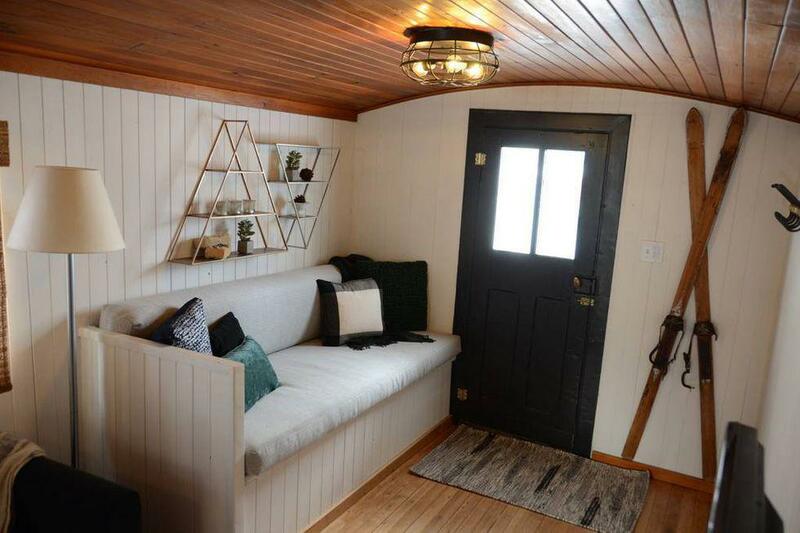 As a form of tiny living, you might prefer refurbishing in a rail car over building a tiny house from scratch. 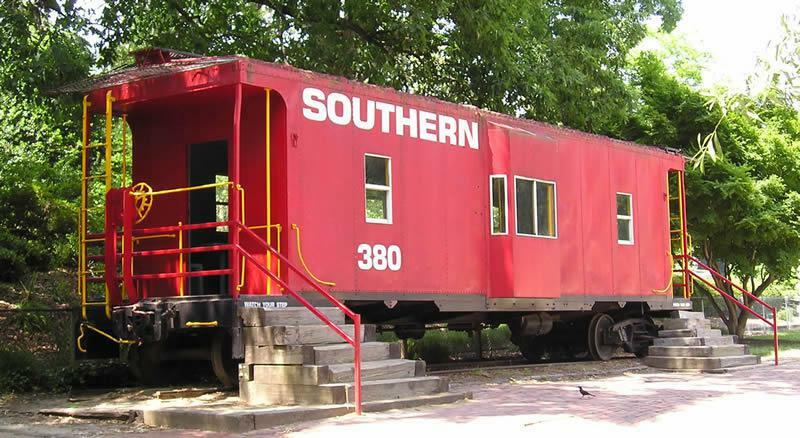 Learn how you can turn a deserted train caboose into your dream home! There are a number of ways you can transform a train car into your new home. Here are some fine examples to help you find inspiration for your tiny house. 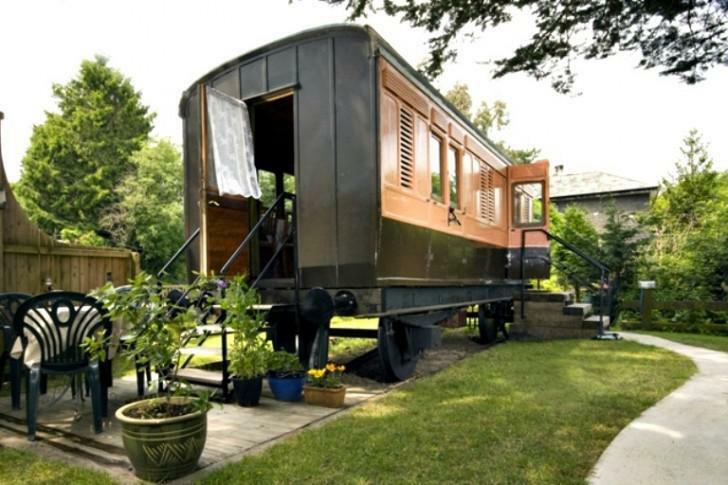 This rail car might look classic on the outside, but the interior has been fully modernized. With a full-sized kitchen and room for four, this tiny house’s layout ensures that guests are far from roughing it. If your dream house doesn’t include a wood stove or an impossibly small bathroom, then take inspiration from this modern design. 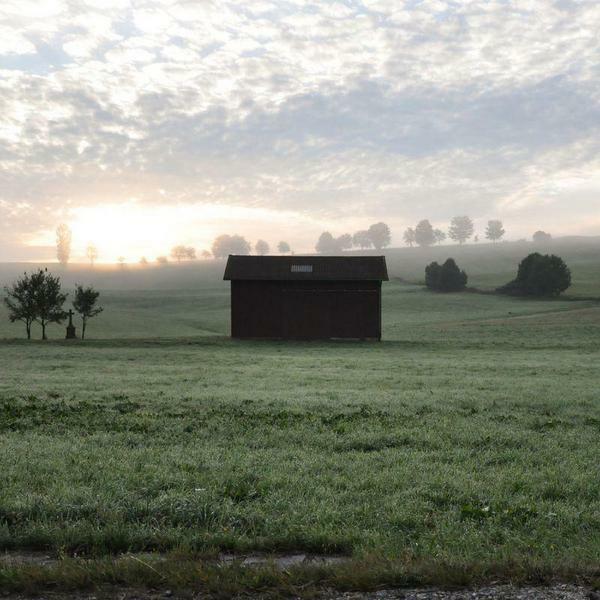 For a more rustic way of living, a tiny caboose turned tiny house might be more up your alley. You might not be able to host a dinner party, but something this small would be far easier to power. 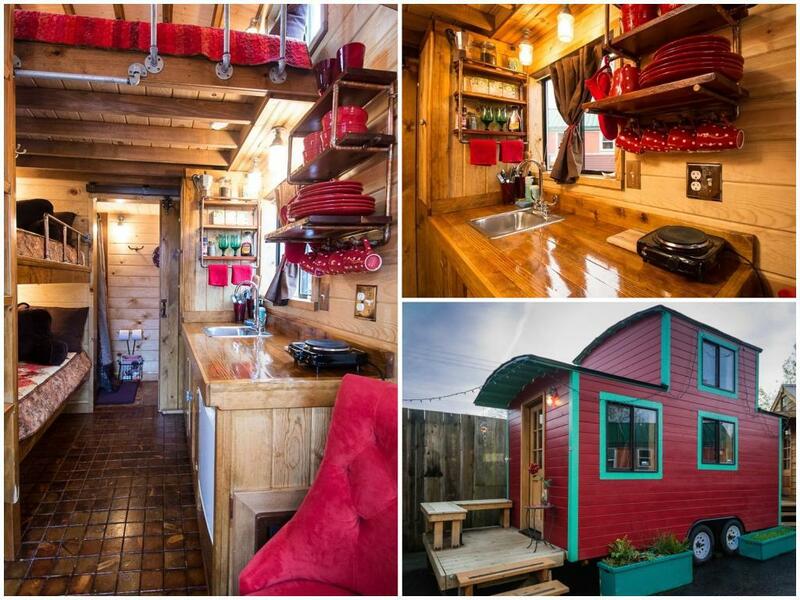 If you’re looking for a tiny house on wheels, this size might be more suitable for traveling. The train car you select doesn’t have to be vintage. If you come across a sterling rail that’s out of commission, you might want to jump on it. Not only does it offer more space, but it has the potential to expand an existing structure if you know what you’re doing. It also helps to camouflage the building for those interested in living off the grid. 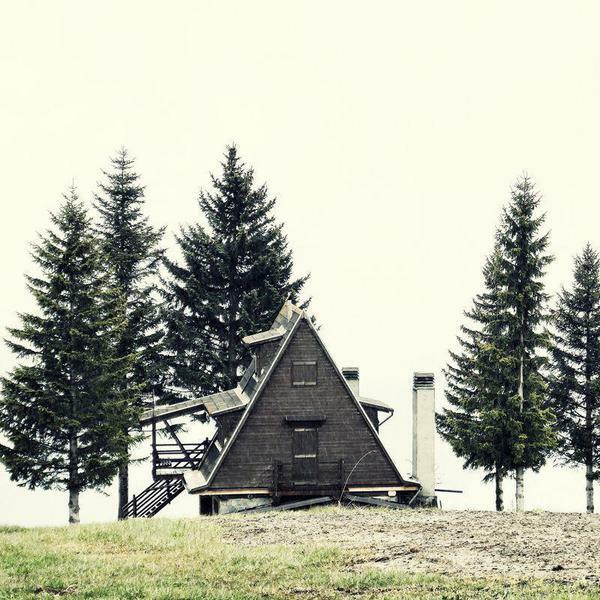 No one would think twice about seeing this house from a distance. Larger than the caboose and smaller than the sterling rail is the boxcar rail. Their high ceilings offer the illusion of open space, and could even be built with a lofted bedroom. Since boxcars are used for shipping, there’s no need to gut them during the restoration process. That tends to be a huge draw for those looking into the tiny house community. If you are building a caboose looking tiny house, there are no dimension standards. Your imagination and the building regulations in your state are the limit! Websites like eBay and Craigslist are great for finding hidden gems like this. It might take you a while to find the right caboose for sale, but this is where you’ll find the best prices. You’ll also be able to find rail cars that have already been refurbished or fully converted into tiny homes. These are perfect for those who aren’t interested in having a big project on their hands. It might take you a few months to find what you’re looking for, but likely the price will make the wait worth it. If a scrapyard near you ends up with an old rail car, you might be able to buy it for close to nothing. 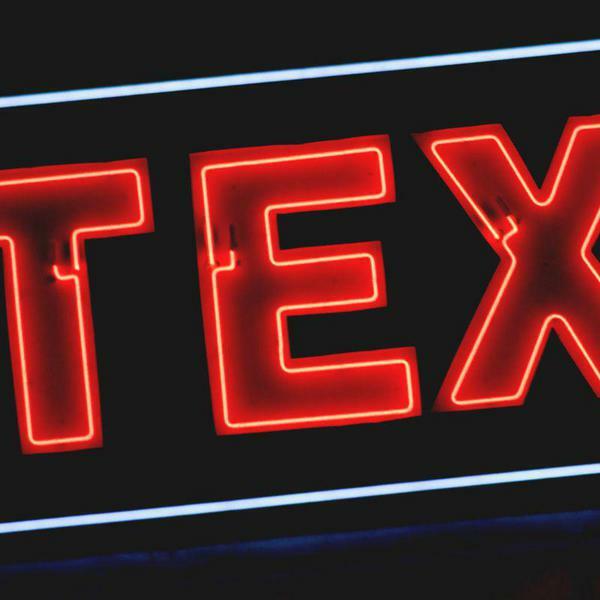 Contact a few places and let them know that you’re in the market for a train caboose or boxcar. They might be nice enough to give you a call when they come across one. 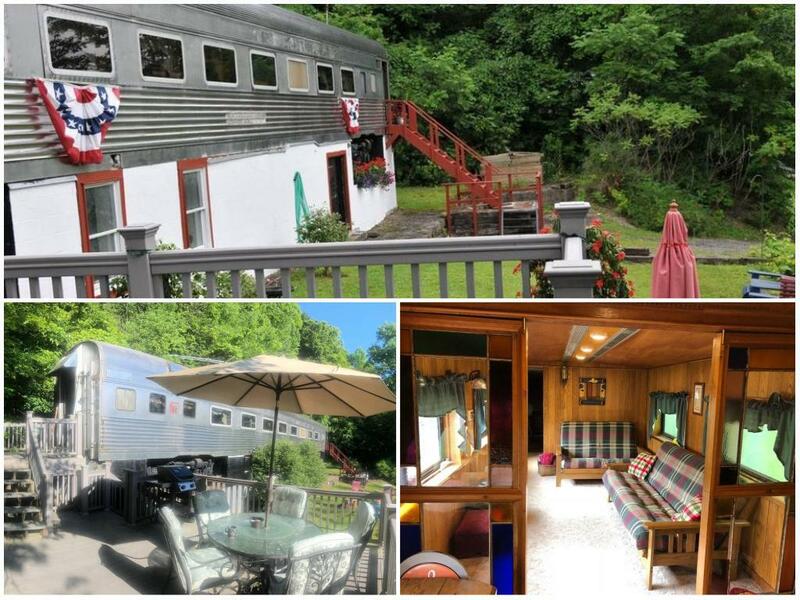 If you’re ready to leave behind high living costs and get creative with your dream home, restoring a rail car is the perfect solution. Unlike other tiny homes, starting out with a caboose or boxcar will save you from having to build a shell for your new house, office, or she-shed. The possibilities are endless, and you’ll spend far less than you would on most other living spaces. Joining the tiny house community means you won’t be going at it alone. You have the support of hundreds of people online that are familiar with the restoration process and are eager to answer any questions you have. 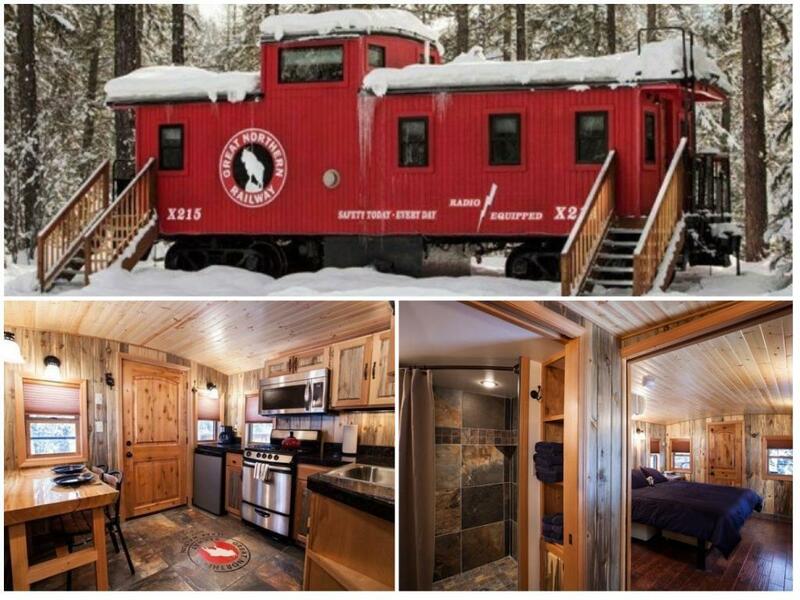 Now that you know where to find a caboose for sale and have the tools you need to create a budget, you’re ready to start preparing for your very own rail car tiny house! Want to buy a Caboose? Let us help you find the right ressources to get your project going!